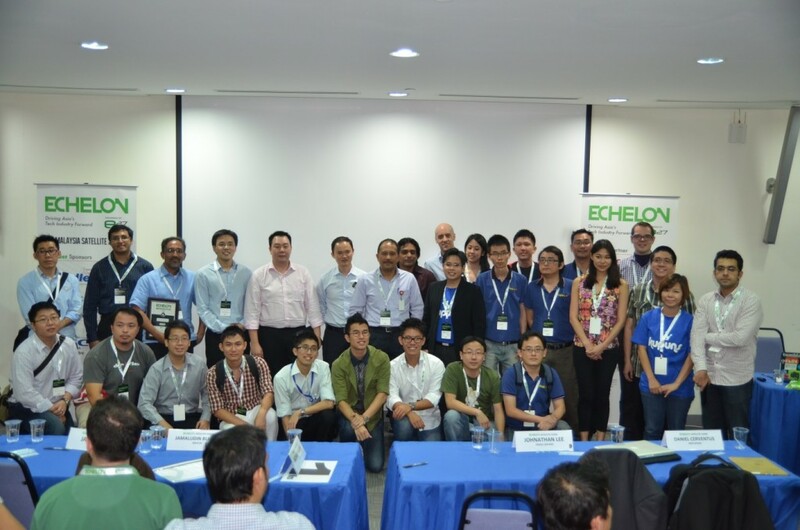 UOA hosted the Echelon 2013 – Malaysia Satellite event in April 2013 in association with e27 as part of the Bangsar South Knowledge Clinics series. A total of nine satellite events were held in major cities across Asia from March until April 2013 and Bangsar South in Kuala Lumpur was the venue host for the Malaysia Satellite. The event received an overwhelming response, attracting close to 200 participants from around the country as well as a few from Singapore. The Echelon Satellites serve as a platform to score startups to qualify for the Echelon June 2013 exhibitions and pitching sessions that will see a new tech startup become champion for its business and product innovation. 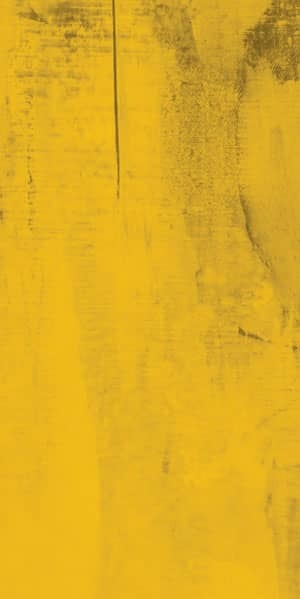 The satellites spotlight the most promising local startups in their own market for international investors, corporates and stakeholders with the objective of driving Asia’s tech industry forward. What is Bangsar South City Knowledge Clinics? Bangsar South City Knowledge Clinics is a series of technology-business forums hosted in MSC Malaysia Cybercentre @ Bangsar South City to promote knowledge sharing and business networking amongst the ICT-related businesses.